By turns, laugh out loud funny and heart in mouth thrilling, this book is a rollercoaster of emotions. I was up and down like a Mars rover traversing Arabia Terra! 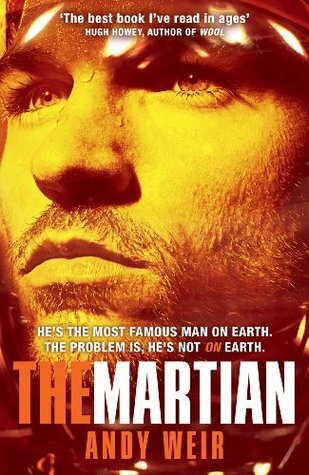 Mark Watney – engineer, botanist, astronaut. Lover of duct tape. Hater of taters. Trapped alone on a hostile planet with nothing but his mind, his skills and millions of dollars worth of equipment. I love you Mark Watney! This is the leading contender for my top read of 2015. Highly recommended.